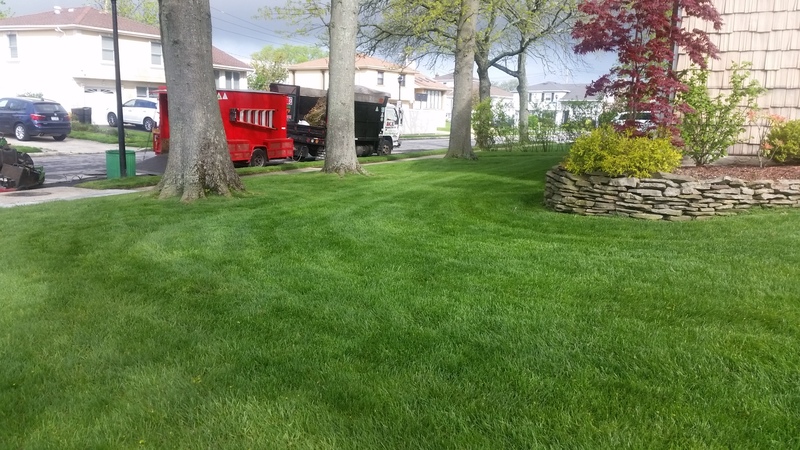 Ace Landscaping Services has been providing Long Island and Queens County with superior landscaping service for over two decades. 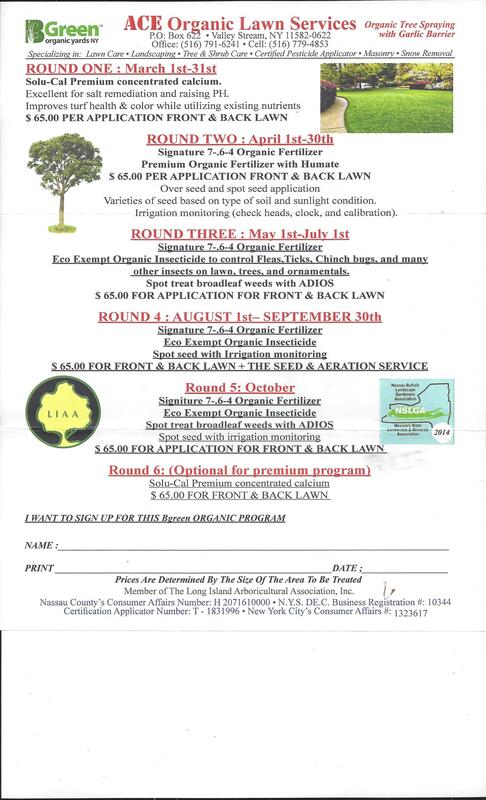 Specializing in landscaping, lawn care, tree and shrub care, and masonry places Ace Landscaping Services above the rest. 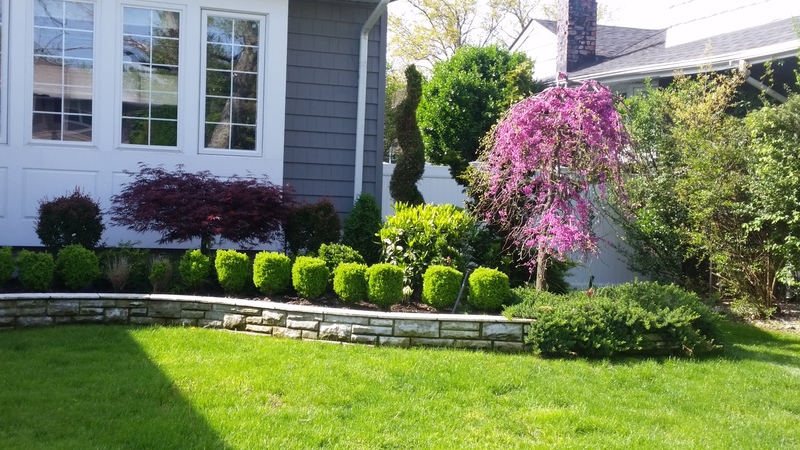 Ace's reputation is built on providing quality landscaping services to all of Nassau County, Long Island and Queens County. 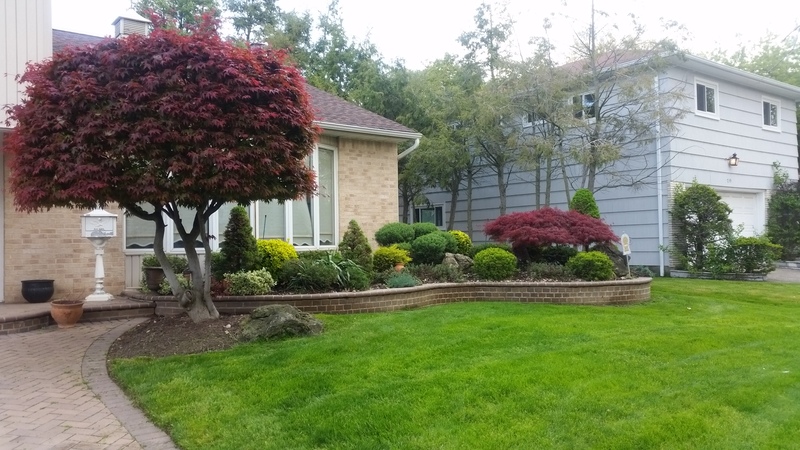 Landscaping is an art and a percise science and requires observation as well as design skills both of which are provided by Ace Landscaping Services.The services provided vary from simple lawn maintence to elaborate lawn and garden design. 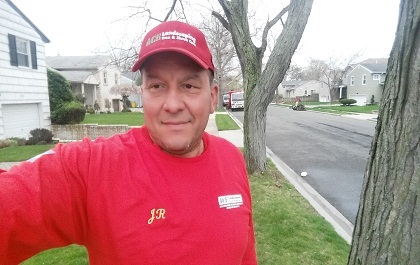 Ace Landscaping Services works with each of its customers on Long Island and Queens to devise a plan that is right for them. 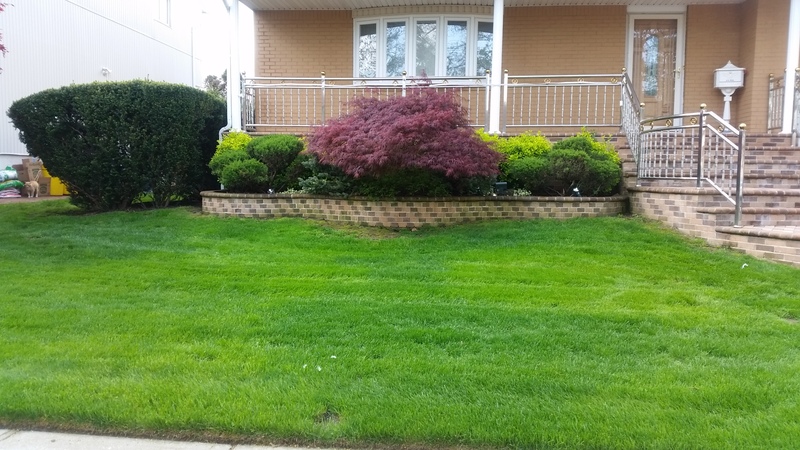 If you are looking for customized landscaping, lawn care, masonry and irrigation services contact Ace Landscaping Services today.